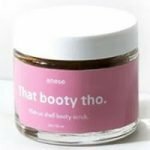 The Cellulite.com Blog | The Truth About Cellulite! Professional review of LipoFix. See how it compares against other cellulite creams. 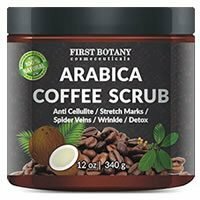 Professional review of First Botany Arabica Coffee Scrub. See how it compares against other cellulite creams. 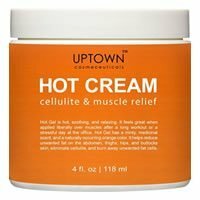 Professional review of Uptown Cosmeceuticals Hot Cream. See how it compares against other cellulite creams. Professional review of Reviva Labs Body Firming Lotion. See how it compares against other cellulite creams. 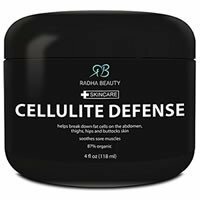 Professional review of Radha Beauty Cellulite Defense. See how it compares against other cellulite creams. 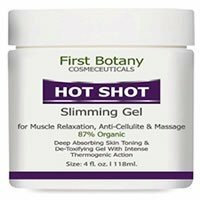 Professional review of First Botany Hot Shot Slimming Gel. See how it compares against other cellulite creams. Professional review of Perfect Curves Cellulite Cream. See how it compares against other cellulite creams. Professional review of Resolution MD Cellulite System. See how it compares against other cellulite creams. Professional review of Jergens Skin Firming Moisturizer. See how it compares against other cellulite creams. Professional review of Tata Harper Fortifying Body Lotion. See how it compares against other cellulite creams.